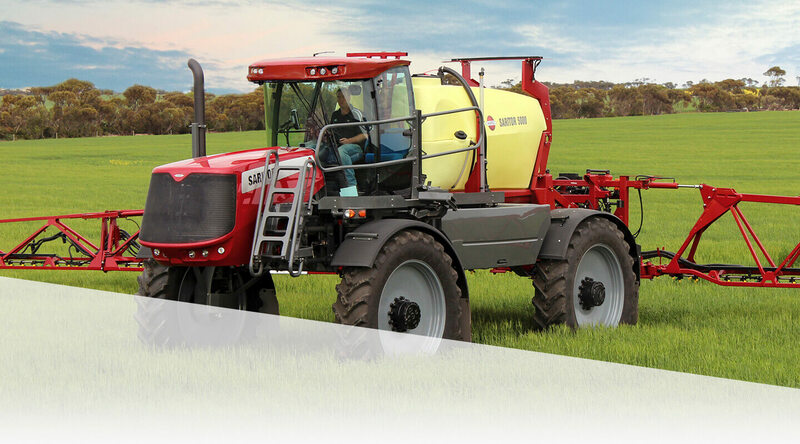 The SARITOR with infinitely variable four-wheel drive hydrostatic transmission delivers the traction to stay in front of the sprayer range. 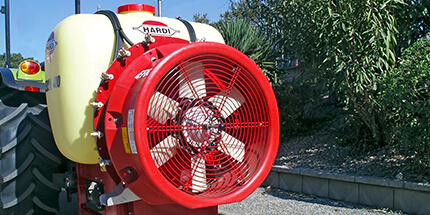 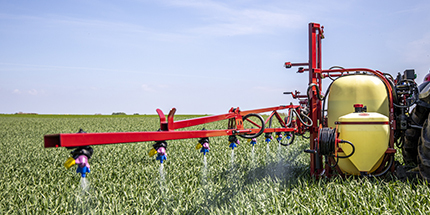 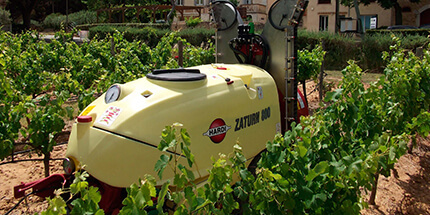 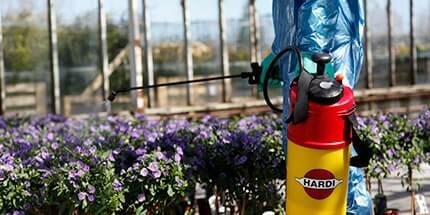 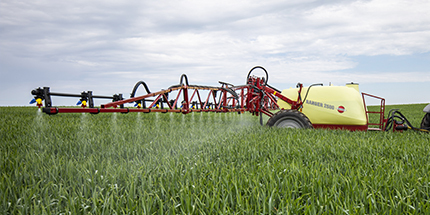 SARITOR is HARDI-built from the ground up and sets new standards in broad acre spraying. 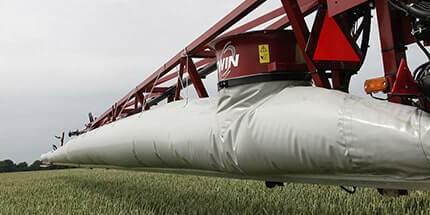 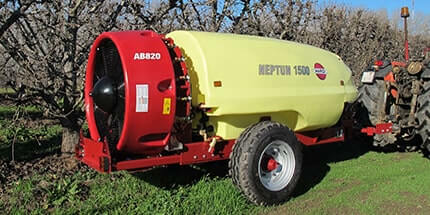 It offers 4000 or 5000 l tank capacities with 36 to 42 m TERRA FORCE boom. 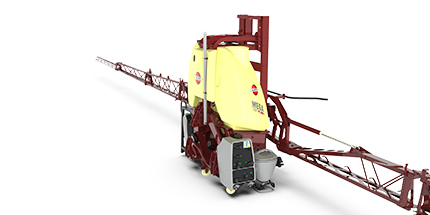 Crop clearance is 1.45 m, and the track width can be hydraulically adjusted from 3 to 4 m providing a large stable platform for boom stability. 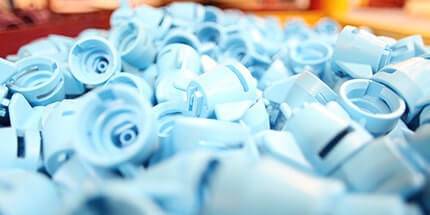 Everything you need is at your finger tips. 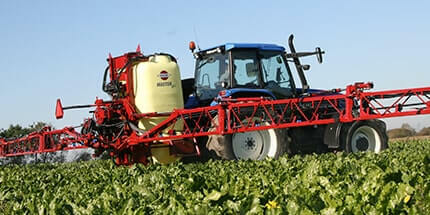 All managed through the HC 9500 display and SprayCenter control console. 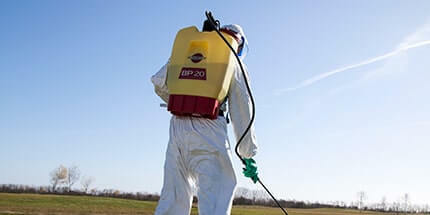 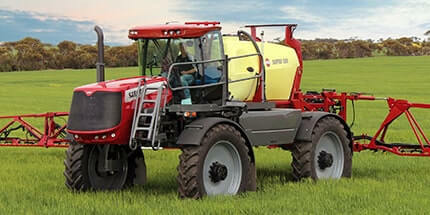 Spraying has never been easier. 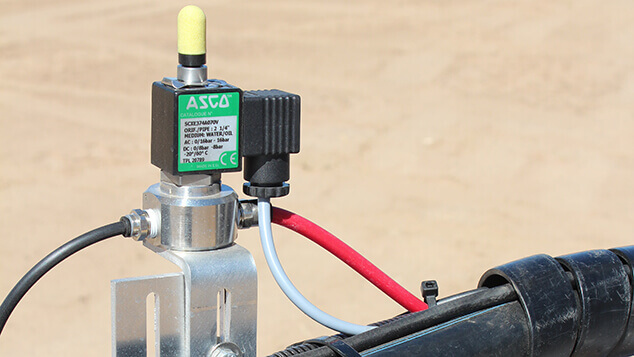 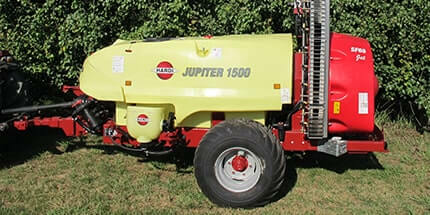 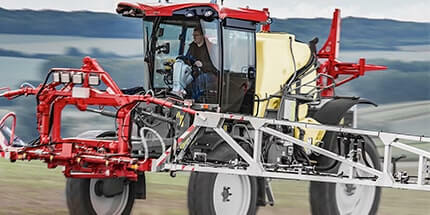 The joystick combines the hydrostatic drive and vital spraying control functions. 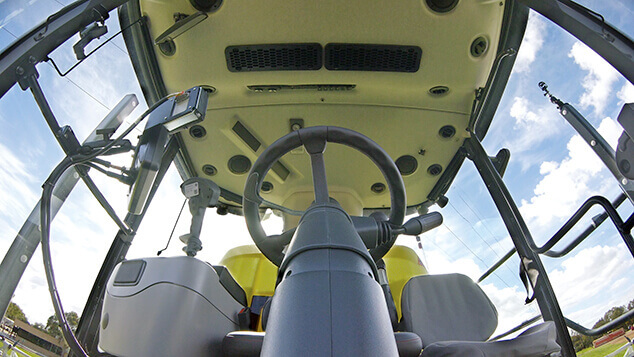 Forward, reverse and braking are operated by pushing forward or pulling back on the joystick. 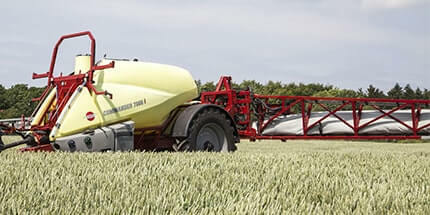 Spray ON/OFF, section control, boom height and wing tilt functions are also managed from the joystick. 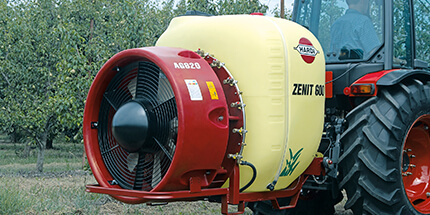 All the secondary control functions are managed from the SprayCenter. 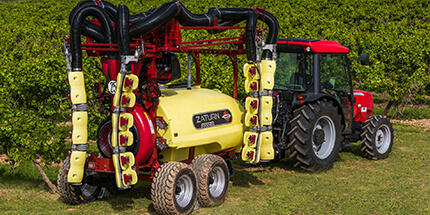 SARITOR delivers exceptional ride comfort and boom performance with the help of four large air bag suspension elements assisted by hydraulic shock absorbers. 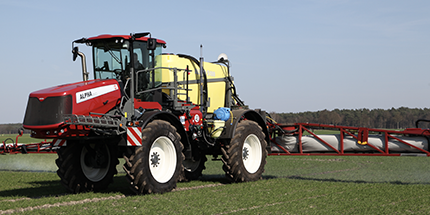 The under chassis crop clearance is 1.45 m and the track width is hydraulically adjusted from 3 m to 4 m. At 4 m the wide track provides an exceptionally stable platform enhancing boom ride and performance. 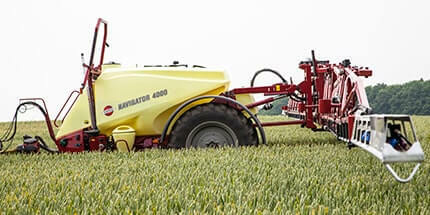 Each wheel axle can be hydraulically adjusted independent on the others providing for the opportunity to run the front and rear at different track widths if required. 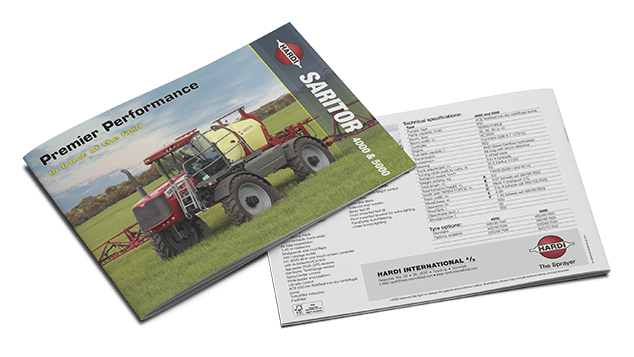 See all the information about the SARITOR including full specifications, in-depth information and much more!